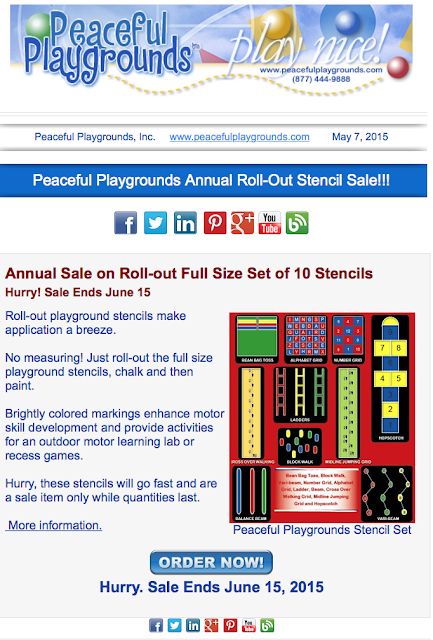 10 Playground Stencils on Sale now. Don't miss our Annual Playground Stencil Sale. 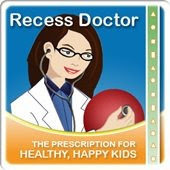 Single stencils include: Hopscotch, basketball key, 4 square, world map and the U.S. Map Playground Stencil.